Having bad credit can significantly diminish your chances of getting a reasonable deal on a personal loan, car loan, or mortgage. It can keep you from getting a bank or store credit card. 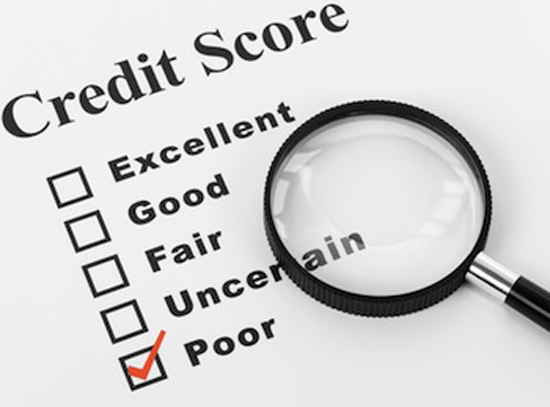 And because prospective landlords and employers – as well as utilities and other service providers – are increasingly likely to look at your credit report, having a bad report or low score can negatively affect your life in many other ways. 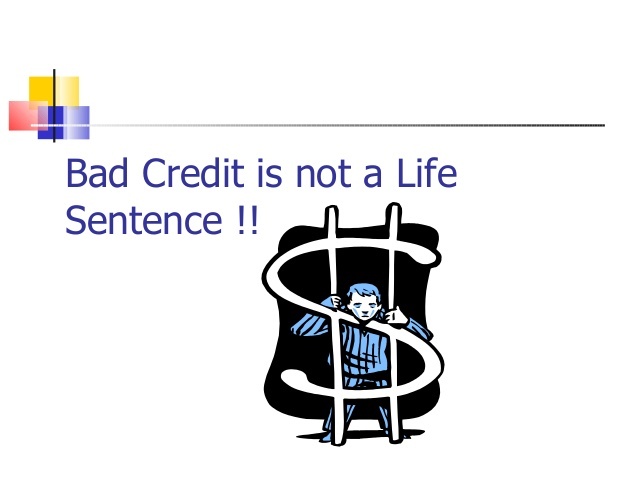 But bad credit doesn’t have to be a lifelong thorn in your side if you make smart choices now and work steadily for a more financially secure future. Being in urgent need of cash and not having good credit can leave you feeling as if you have nowhere to turn. It can also make you vulnerable to loan sharks and other unethical or illegal “service” providers who make their living taking advantage of people with poor credit. The good news is that there are many legitimate providers who offer loans for people in your situation, but it’s important that you research them carefully. Traditional lenders such as banks offer loans for individuals with bad credit history, although banks might not necessarily market the loans as bad-credit loans. Some of the newer online financial institutions may offer better rates than banks, as they don’t have the overhead that traditional banks generally do. Even so, people with poor credit ratings are not going to pay the lowest rates, whether they choose a bank or an online lender. And there may be an advantage in sticking with a traditional bank even if you have poor credit history, because you’re more likely to have access to an understanding employee or loan officer should you run into problems. Online-only providers don’t generally offer such personal service. If you do use an online lender, comparison-shop to determine which lender can offer you the best deal. A reasonable interest rate isn’t the only matter to take into consideration; other fees and charges may also apply. Customer service is important too, so be sure to read any reviews from other borrowers who have used the lender you are considering. And keep in mind that a bad-credit loan is only a quick fix, and if you don’t pay it back in time you will only make your situation worse. So only borrow what you know you can afford to pay back, and also be aware that you need to look beyond your immediate crisis and figure out ways to avert such crises in the future. There is no quick way to repair your credit; it takes time and determination, but it’s certainly doable. The first step is to know exactly where you stand, which involves more than simply finding out your credit score. You also need to obtain your credit report and check it for errors. If you find any, take the matter up with the credit bureau so they can be corrected. It also helps to set up payment reminders so you will be sure to make all of your payments on time. Making timely payments is one of the biggest contributing factors to your credit rating. And don’t be so obsessed with your credit score that you lose sight of other achievements. For instance, although it is easier said than done, reducing the amount of debt that you owe is a much more satisfying achievement than improving your credit score. If you are struggling to make ends meet, contact your creditors or a legitimate credit counselor to help you resolve the problem. It won’t rebuild your score immediately but it will help you begin to manage your credit, and your score should increase over time. It’s possible to have an excellent credit rating and still be struggling financially. Breaking free from the wearying cycle of living paycheck to paycheck requires a lot of motivation. If you’re young, you have the significant advantage of having much more time to work towards financial independence than is the case with older people, but it’s never too late to begin investing in your present as well as your future. Start by defining your “hard” and “soft” expenses. A hard expense is one you can’t avoid without serious impact on your life (rent or mortgage, food, electricity, transportation), and a soft expense is one that won’t impact you in a major way if it is removed (cable, eating out, that daily latte). Next, eliminate the soft expenses and reduce the hard ones as much as possible. The prospect may make you groan, but once you get started, finding creative ways to economize can actually be enjoyable. And again, it’s important to get those debts down. Draft a debt repayment plan and make paying off debt a top priority. Beyond that, crafting a retirement plan should be a priority; consult with a qualified expert to help you determine what’s best for you. Bad credit doesn’t have to scar you for life, but having good credit is only one piece of your personal finance puzzle. Even if you don’t have decades to build a solid nest egg, there is much you can do to improve your financial situation – so what are you waiting for?